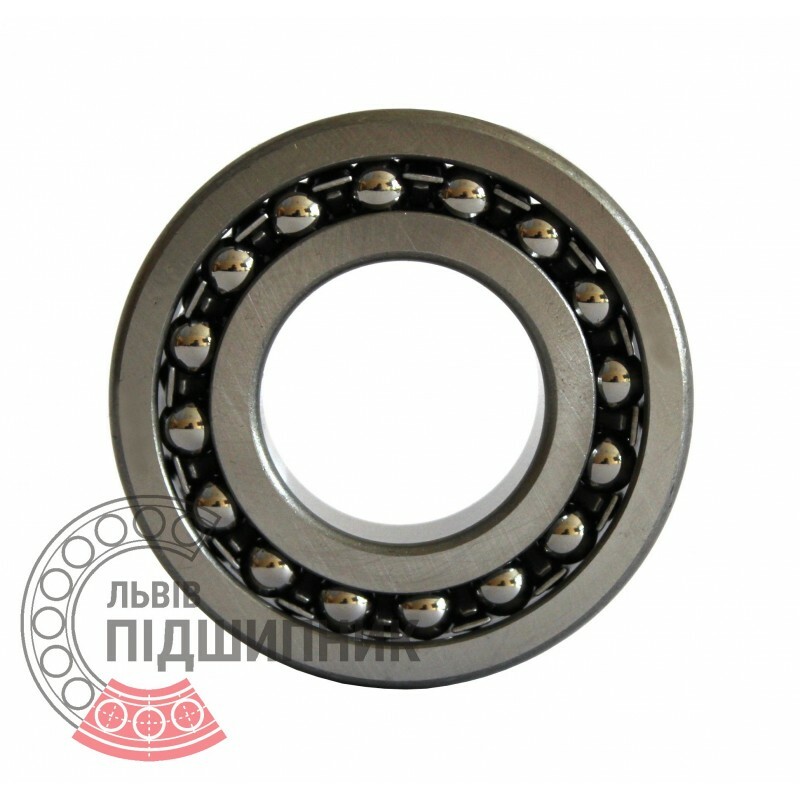 Self-aligning ball bearing 1224 GOST28428-90 GPZ, Russian Federation. Cylindrical surface of bore. Without adapter sleeve. Dimensions: 120x215x42 mm. 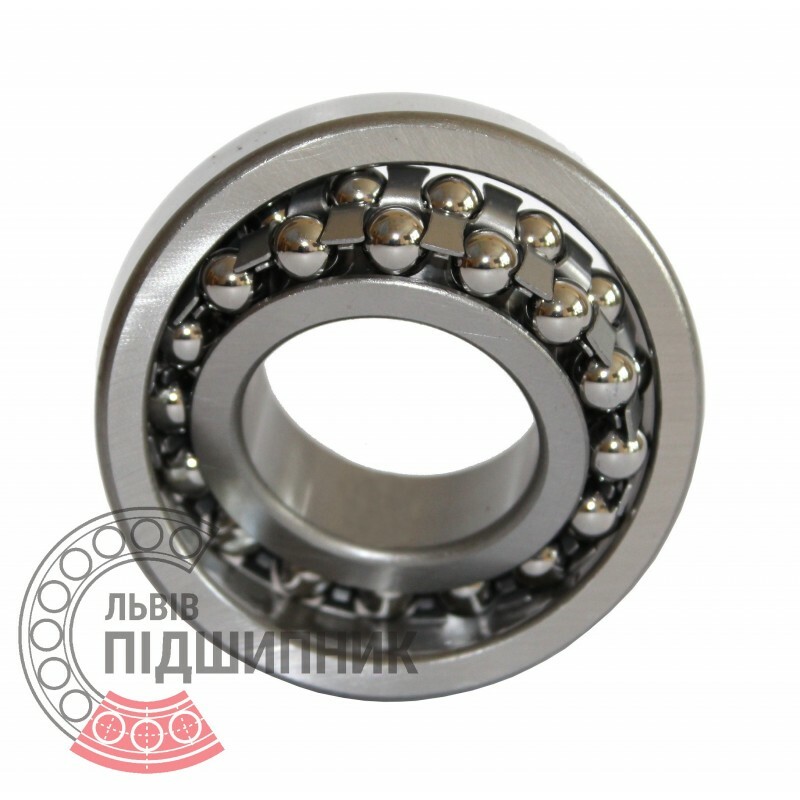 Corresponds to the bearing 1224M DIN630. 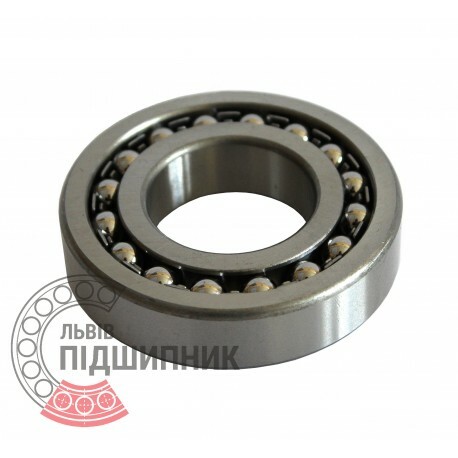 Net product price: 2 055,90 грн. Gross product price: 2 467,08 грн. Available for order 2 467,08 грн.